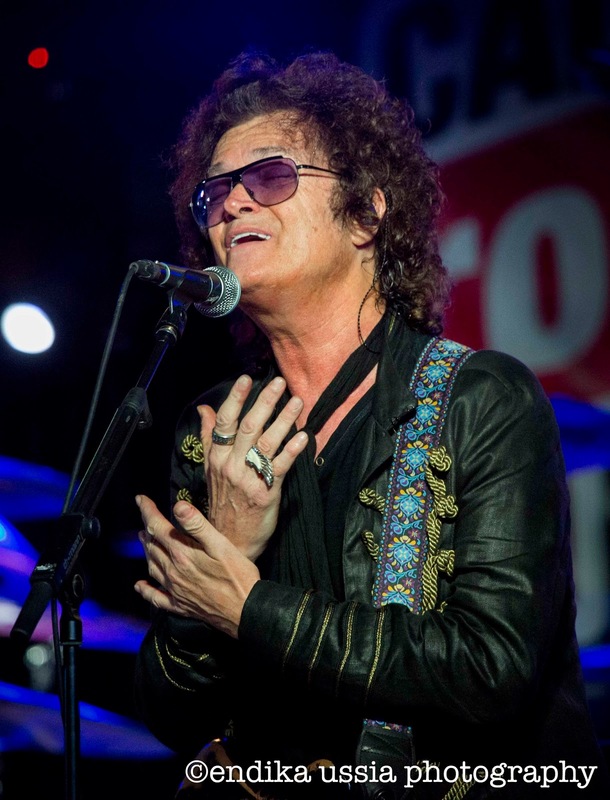 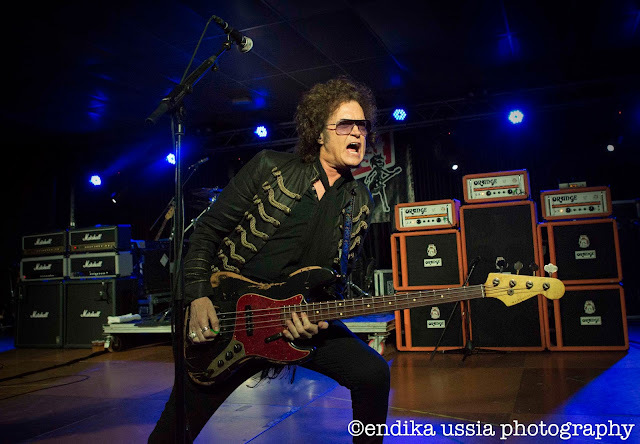 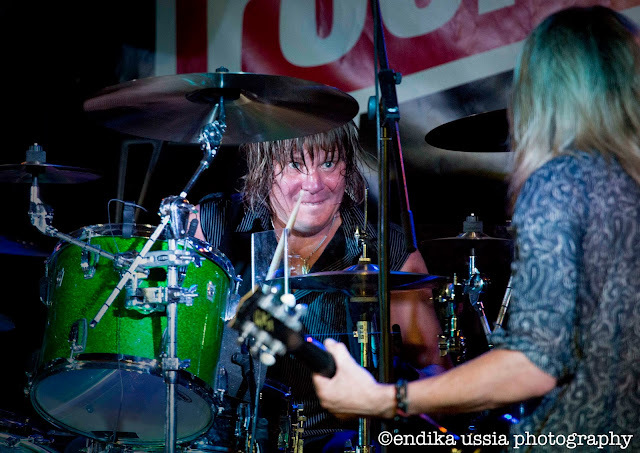 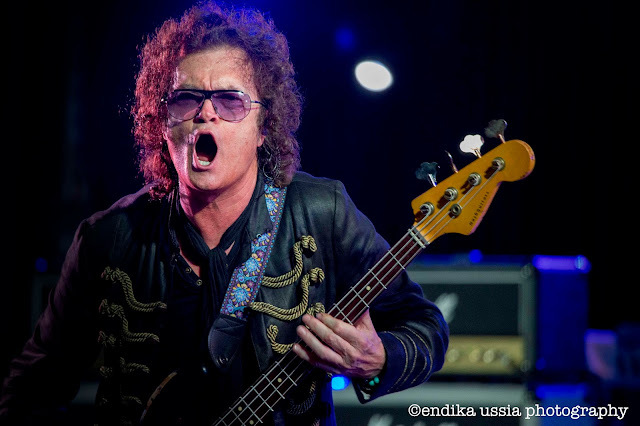 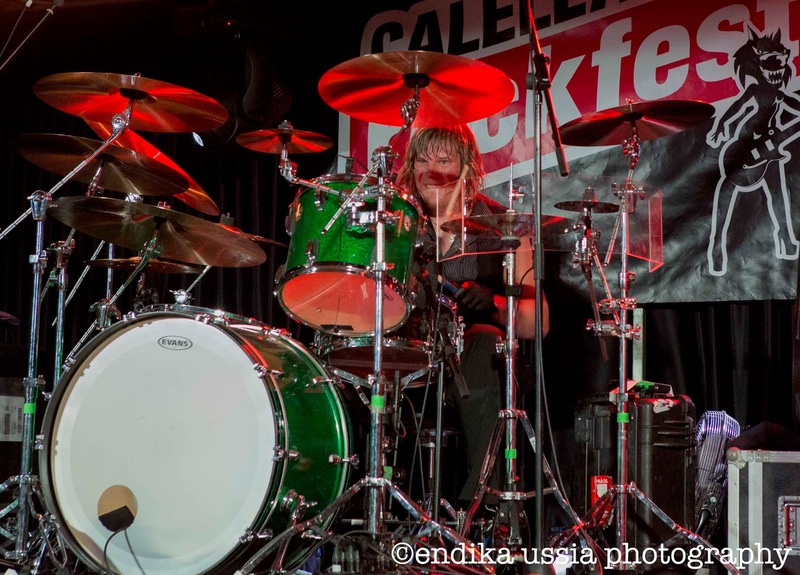 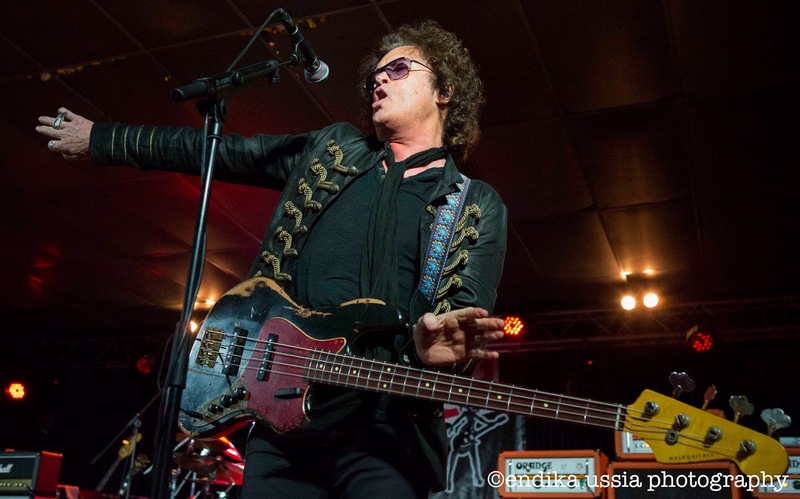 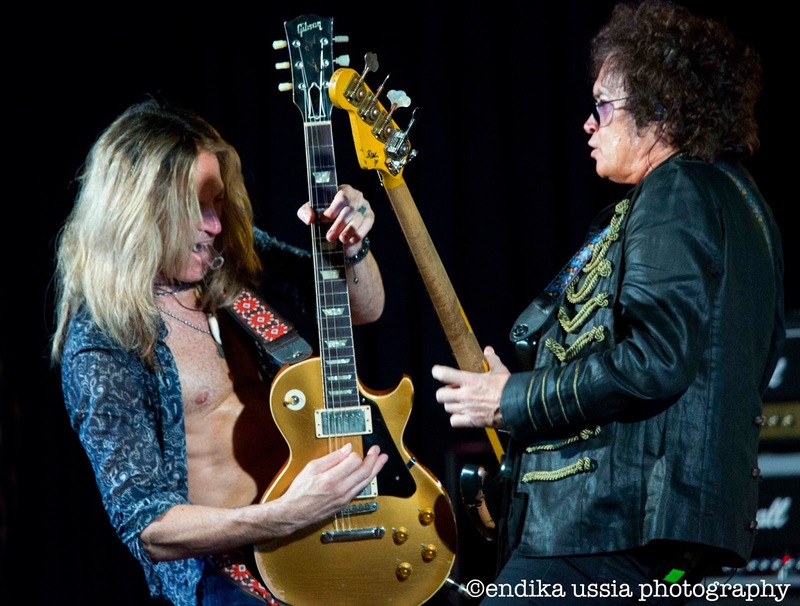 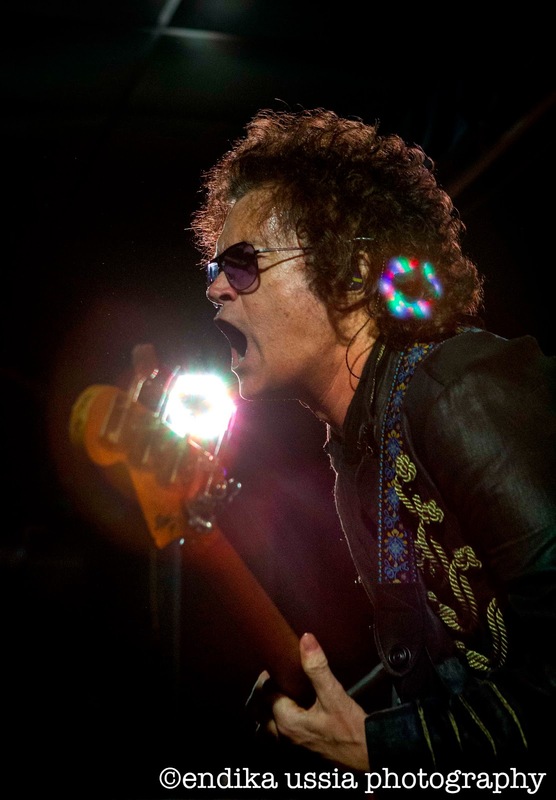 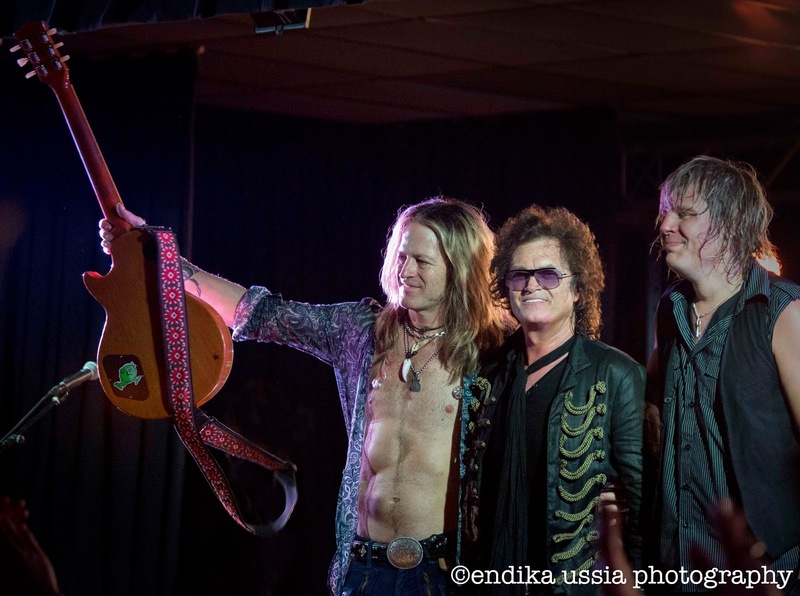 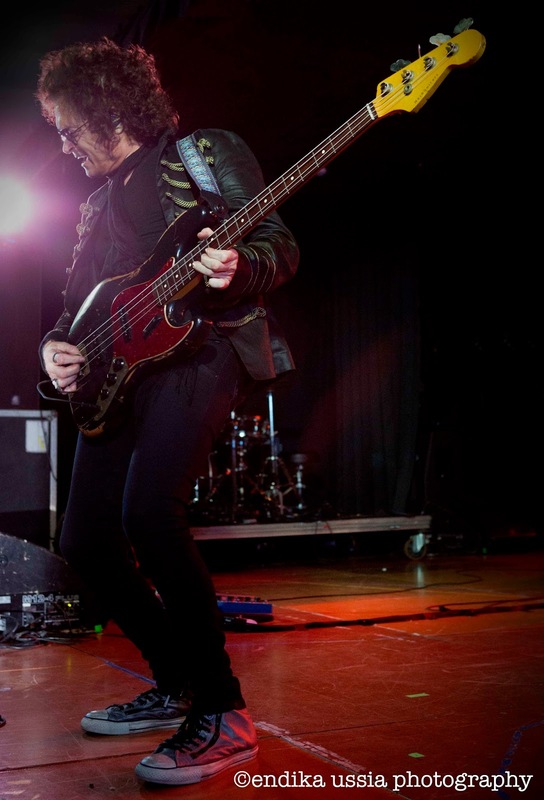 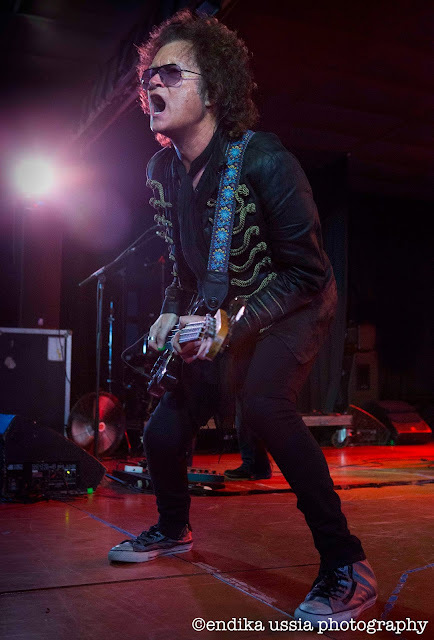 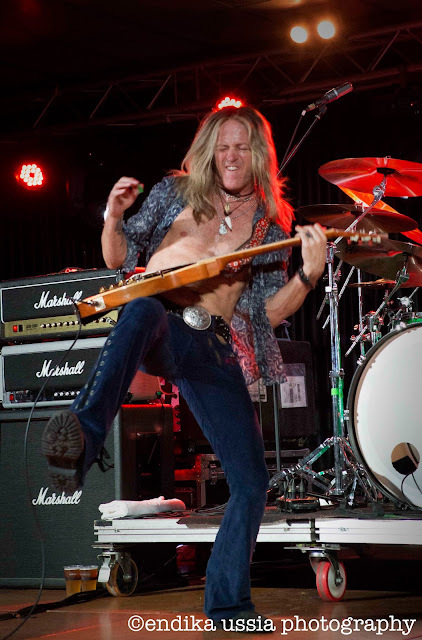 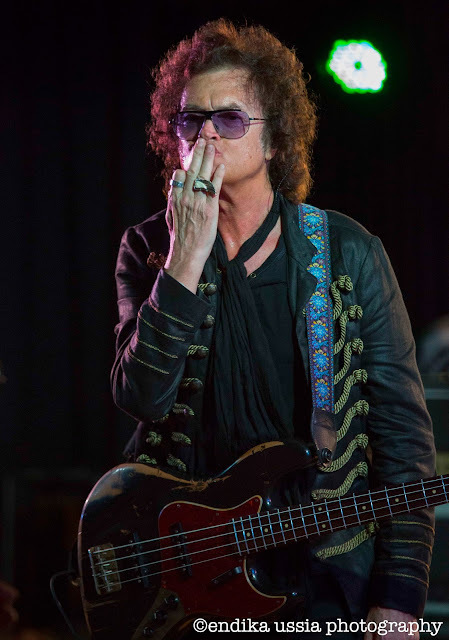 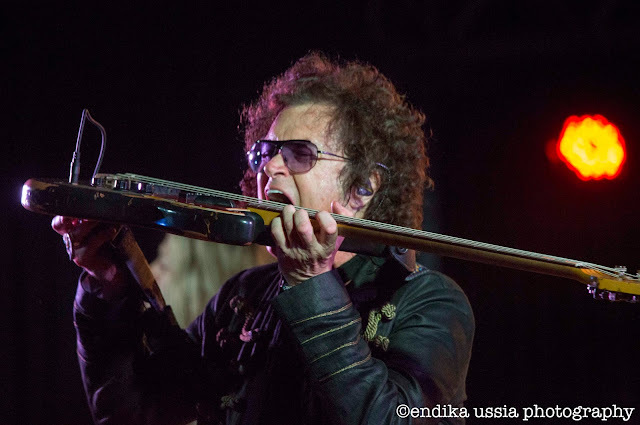 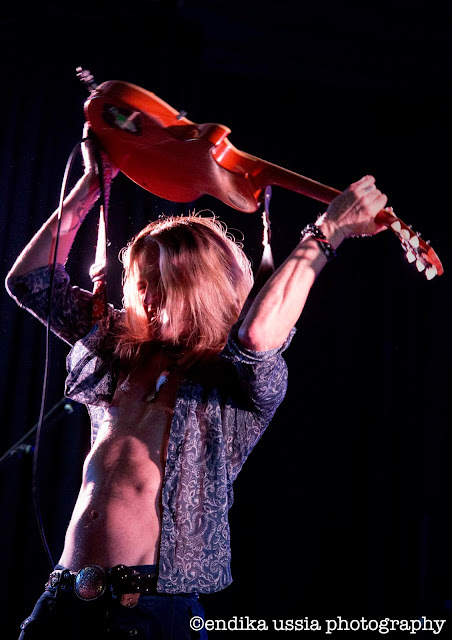 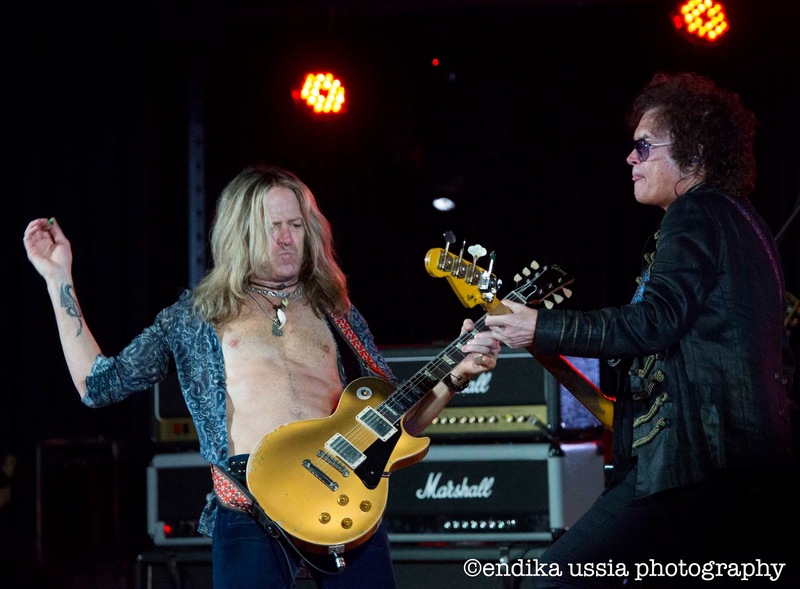 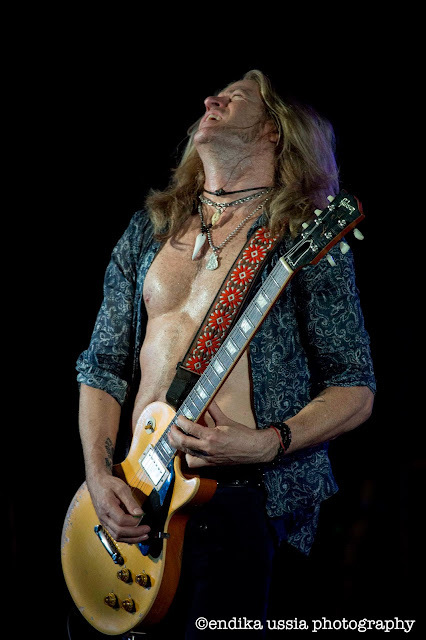 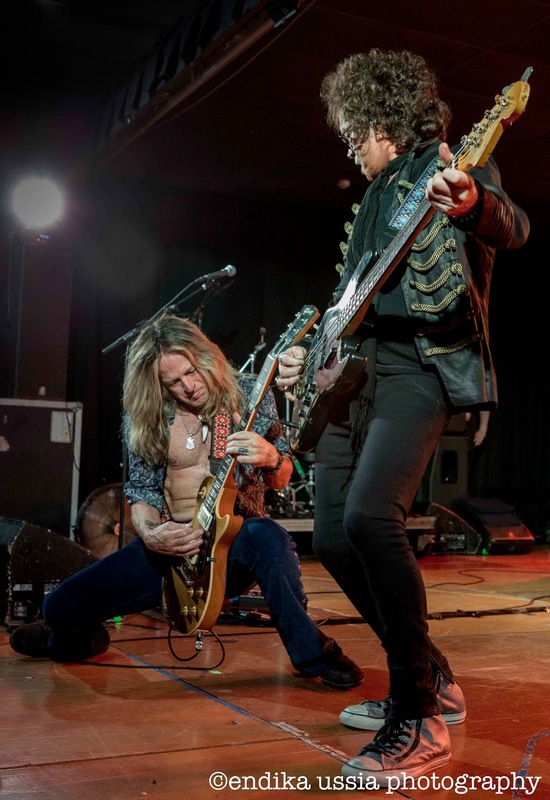 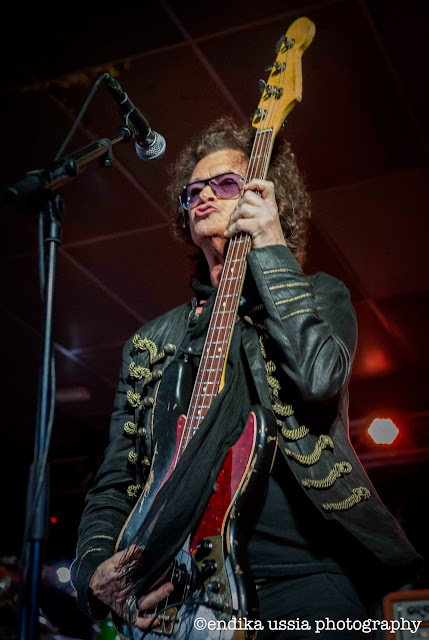 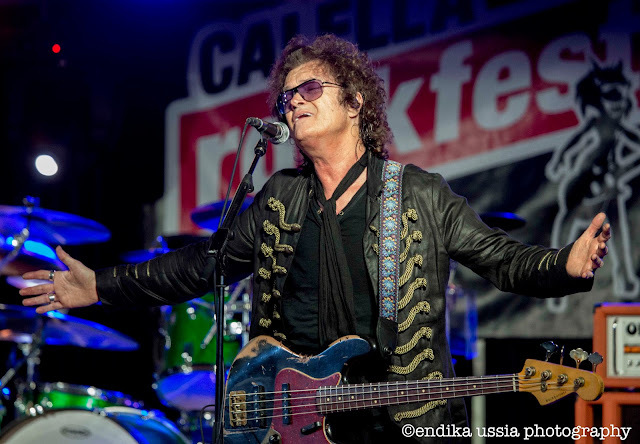 The Feeling Hunter: 2015-10-11 Glenn Hughes. Calella Roskfest. 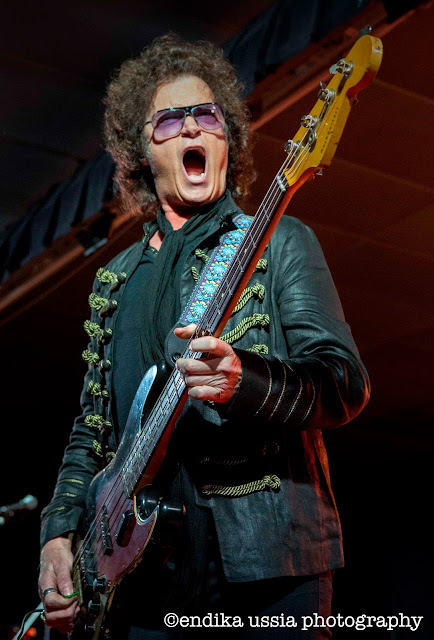 GRANDE, GRANDE, MUY GRANDE !! !